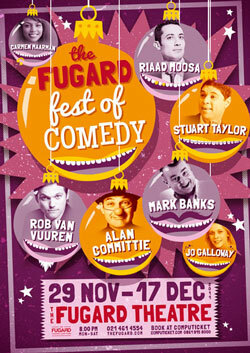 Get there early enough to enjoy a “happy hour” at the Fugard Theatre bar and the spectacular rooftop terrace before each night’s performance of the Comedy Fest. Daily drinks specials will be on offer between 18h00 and 19h00 – a perfect way to end a stressful day and a great way to start your evening of laughs! Book at Computicket or phone 021 461 4554. If looking at age-old stones and bones does not tickle your fancy, then taking a trip through space might just be what you’re looking for. The Iziko museum is also home to a world-class Planetarium that uses state of the art technology where from the comfort of an armchair, you’ll be taken on a trip across our Milky Way to planets close to earth and beyond. Closed on : Workers’ Day, Christmas Day and the first Monday of every month (excluding school holidays). Cape Town has an activity for anyone, young or old, outgoing or not, fit or not so fit, indoors or out. The City and the surrounds has something for you, it is the reason why the place is a great place to live and a top destination for tourists.